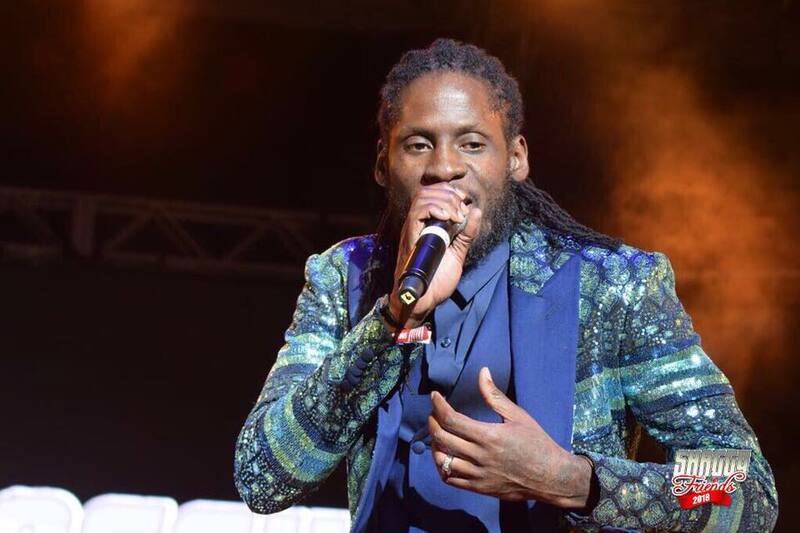 Top flight deejay Aidonia is at home convalescing after a motor vehicle collision along Mannings Hill Road in St Andrew early Sunday morning. The vehicle, a one-in-the-island white, Mercedes-Benz GLS 63 S sports utility vehicle, was badly damaged in the accident. “Aidonia is okay. 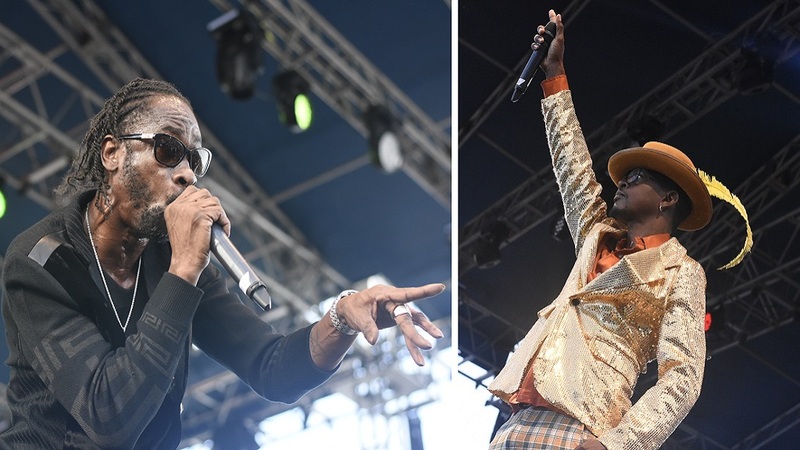 He was on his way to Fyre up by UWI at the time of the accident; the SUV is badly damaged but everything good, the deejay is okay,” a high-ranking member of the deejay's entourage told Loop News reporter Claude Mills. 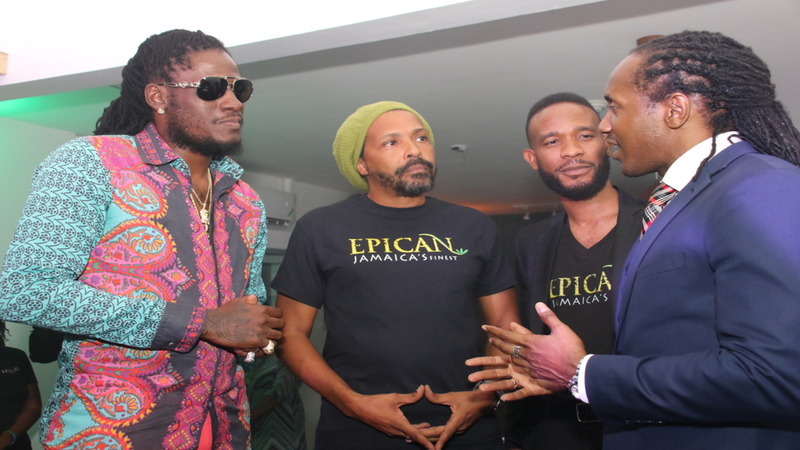 He had been scheduled to perform at the epilepsy fundraiser, 'Fyre' which had been slated to be held on the University of the West Indies's Mona Campus in St Andrew on Saturday night. 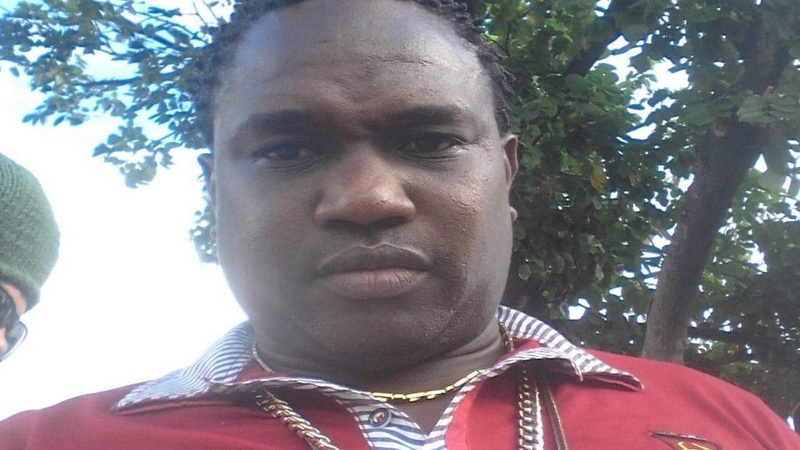 The deejay, whose real name is Sheldon Lawrence, is known for the hit singles, 'Yeah Yeah', 'Hot Tool' and 'Big Baller'. He is the head of the 4th Genna Squad.